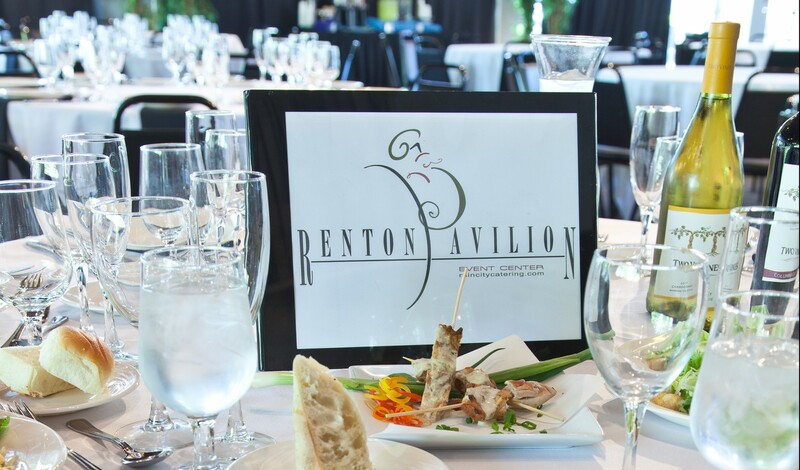 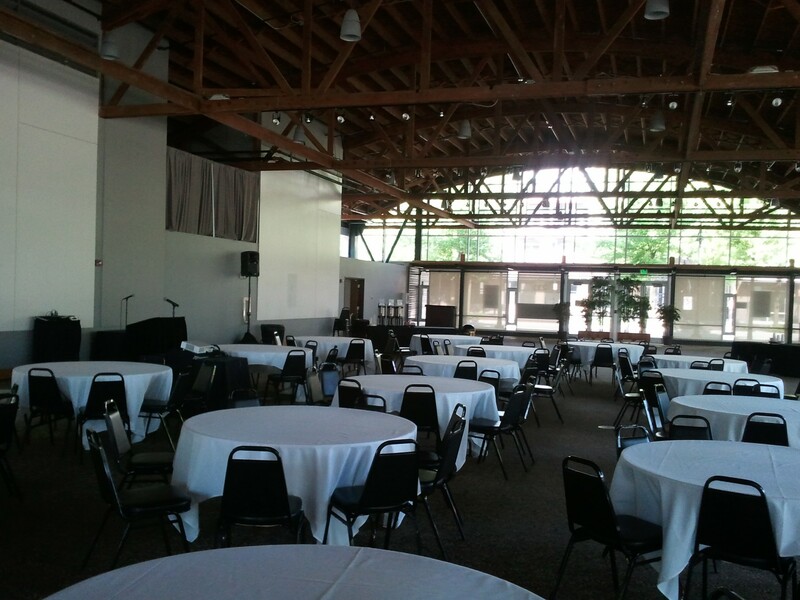 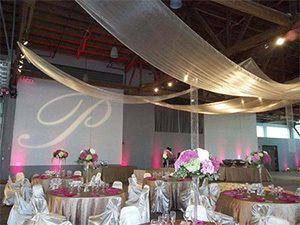 The Renton Pavilion Event Center is located in the heart of downtown Renton, just 15 minutes from Seattle and Seatac Airport. 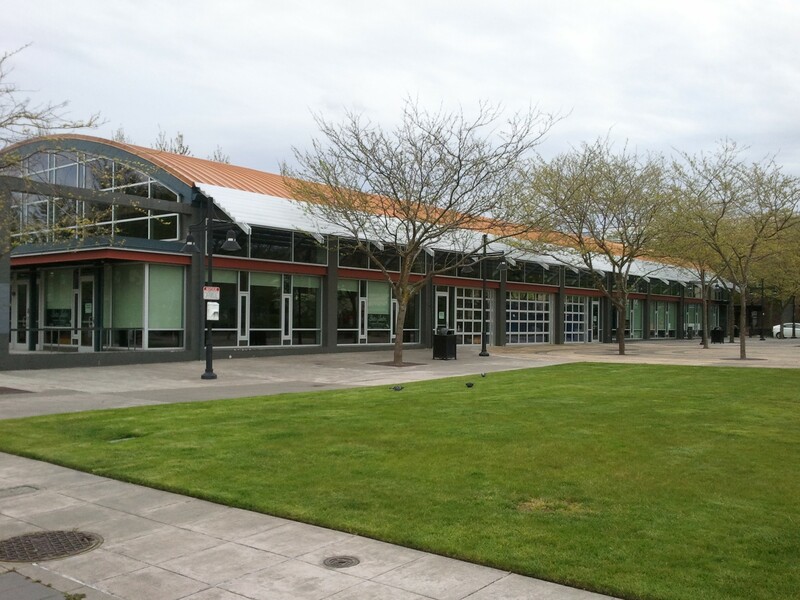 We’re situated close enough to the city to remain at a convenient traveling distance, but far enough away to avoid the hassle of limited parking. 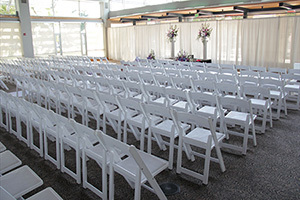 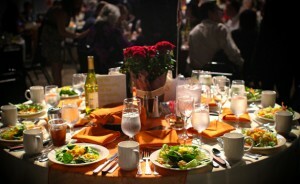 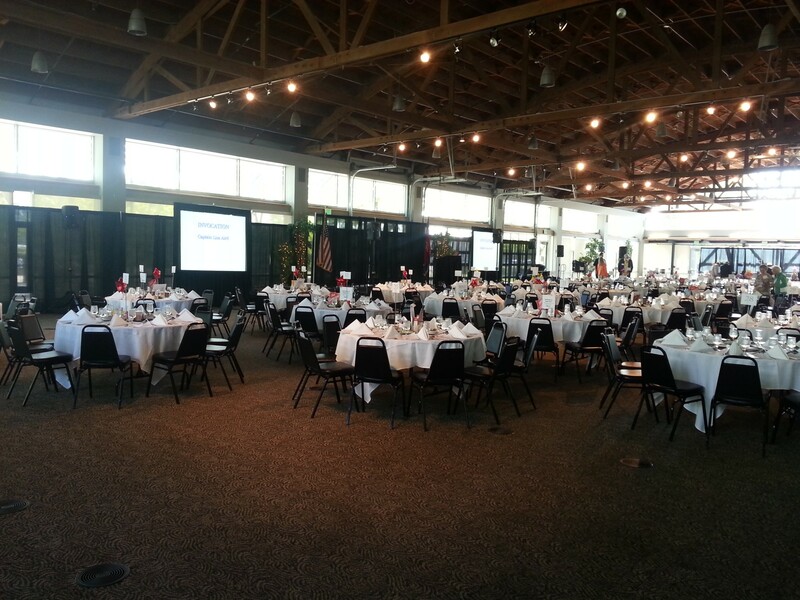 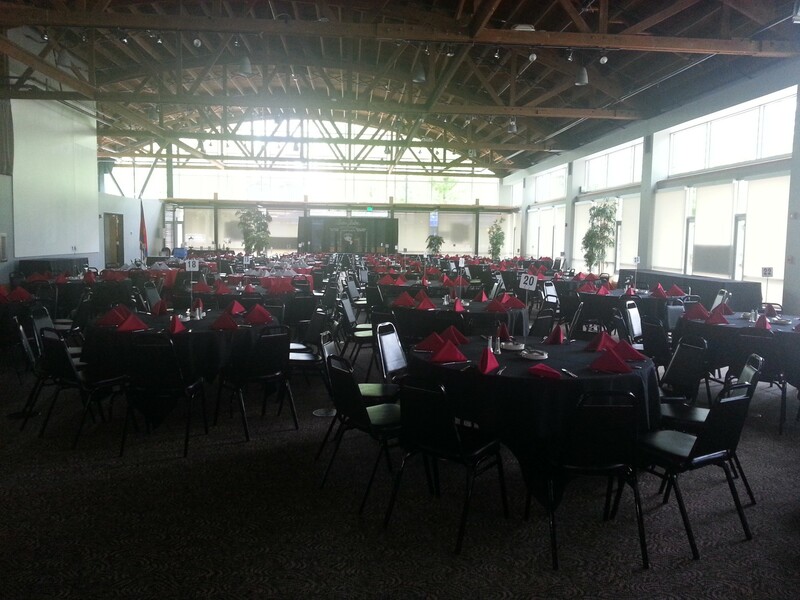 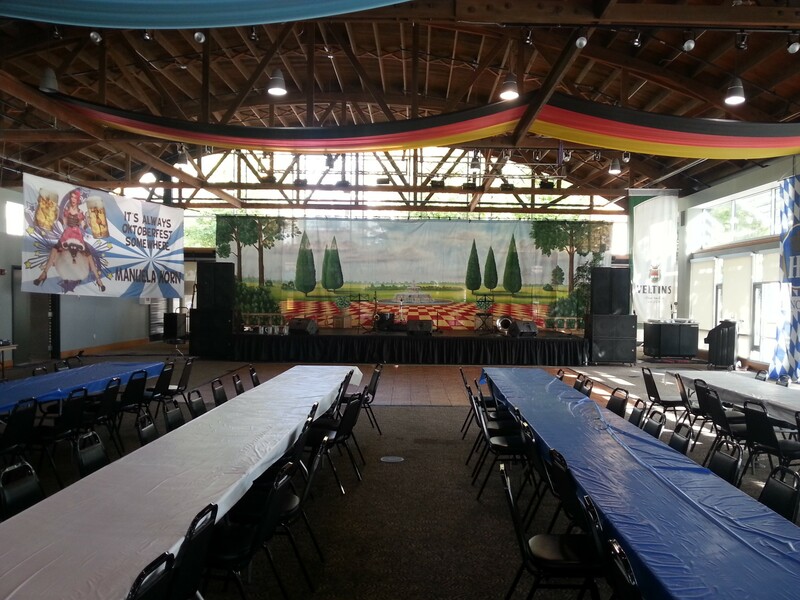 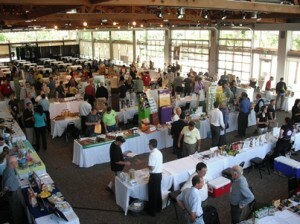 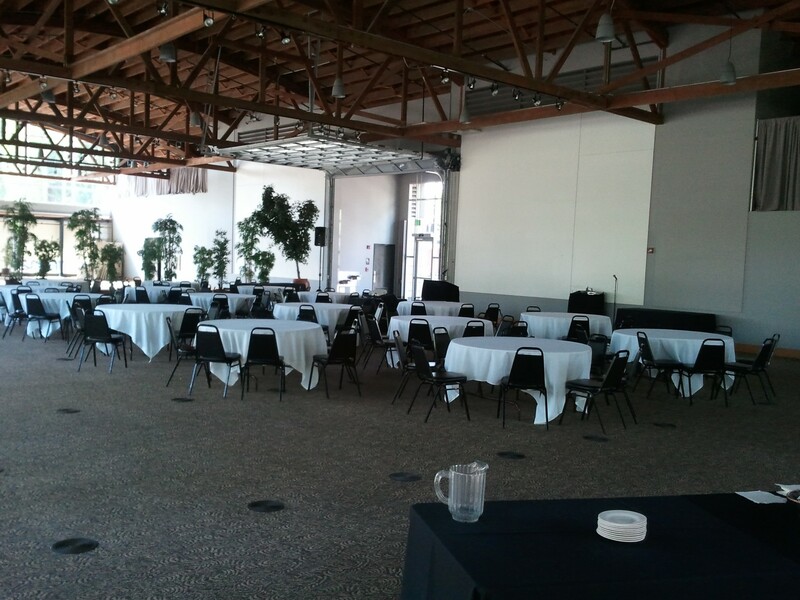 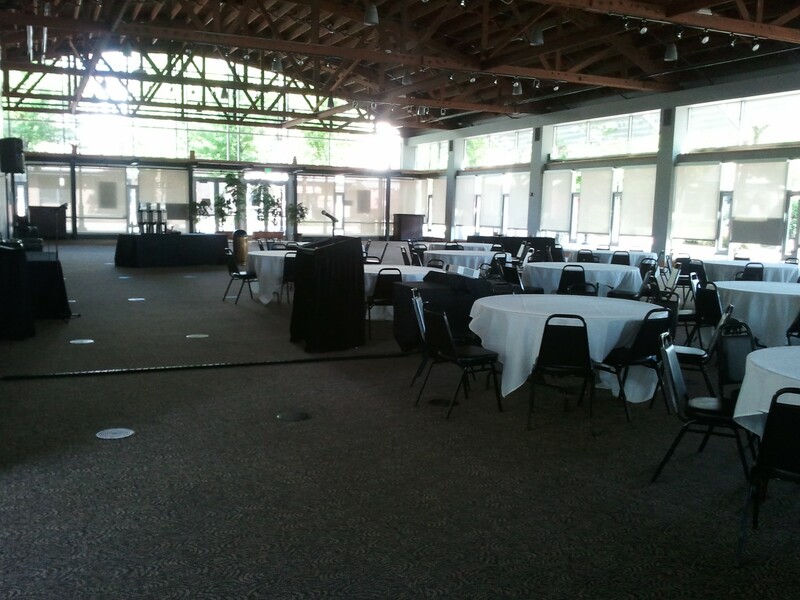 At 10,000 square feet, the event center can be designed as the perfect space for both large and intimate events. 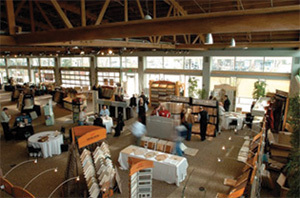 Check out our Yelp Video Tour! 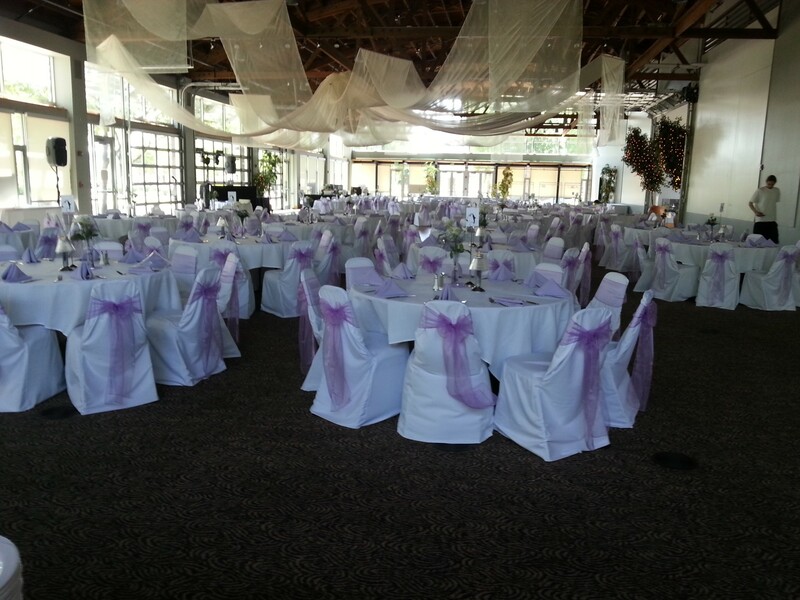 For venue booking or details, contact 425-277-8408 or send us a message.